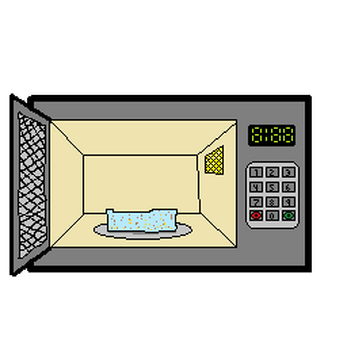 Whether your hungry or not, this is just your average microwave simulator. 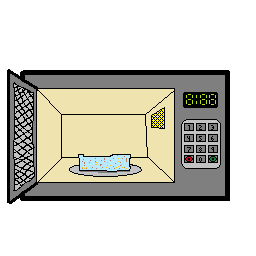 Use when you're bored, hungry, and have nothing to do or you can synchronize your actual microwave and save the trips back and forth to the microwave, now your lack of patience and laziness can be satisfied. 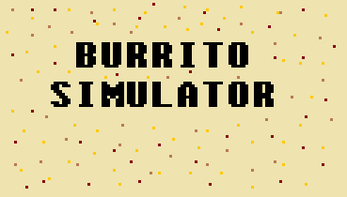 NOTE: THIS GAME IS NOT FINISHED. ACHIEVEMENTS AND SOUNDS HAVE BEEN DISABLED.